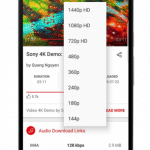 Before you download Ucmate v11.6 [AdFree] APK, You can read a brief overview and features list below. 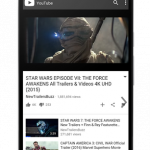 Overview: Ucmate is an amazing tool that not only lets you play videos or songs on the Internet, nope – it also lets you download them directly into your smartphone with the tap of a button. So Excited to download? 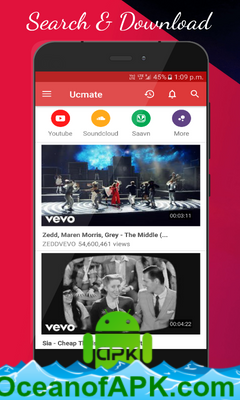 Well, click on below button to start Download Ucmate v11.6 [AdFree] APK. This is a single direct link of Ucmate v11.6 [AdFree].